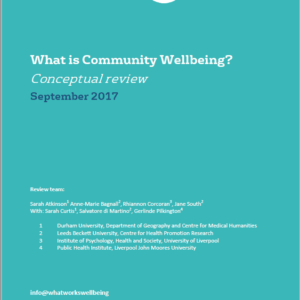 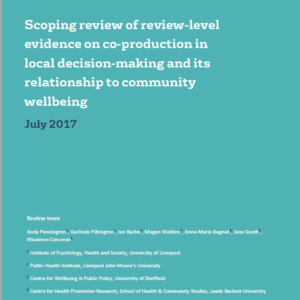 This is the first paper to explore what drives wellbeing inequality at the local authority level in Great Britain. 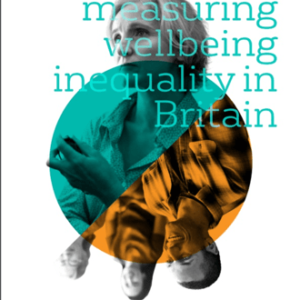 This analysis uses inequality in life satisfaction as the main dependent variable. 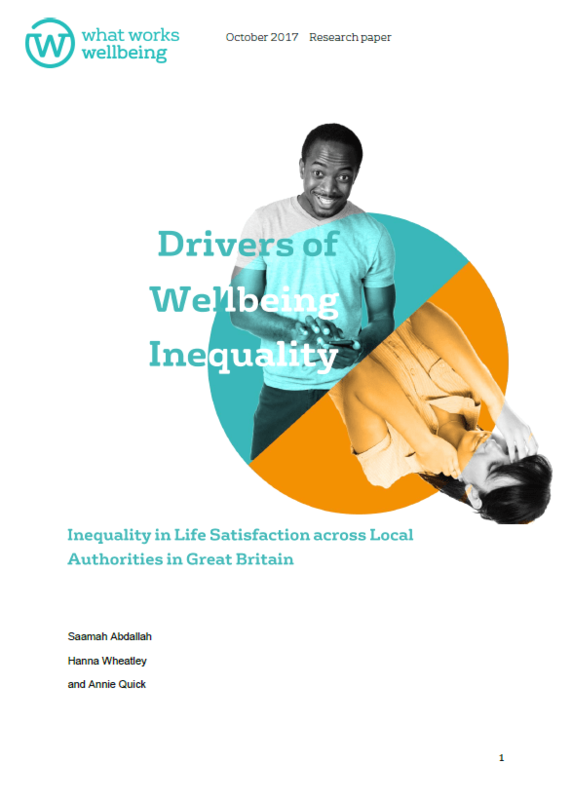 It looks at overall inequalities in life satisfaction within a local authority, independent of any other variable, such as ethnicity or income. 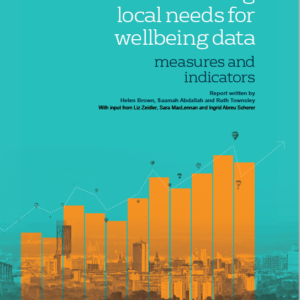 It is calculated using four years of Annual Population Survey data for over 200 local authorities. 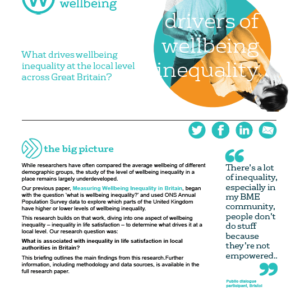 Using multilevel modelling, we find that higher deprivation, unemployment, and rurality are associated with higher inequality in life satisfaction, whereas higher median income, female life expectancy, engagement in heritage activities and use of green space are associated with lower inequality in life satisfaction.